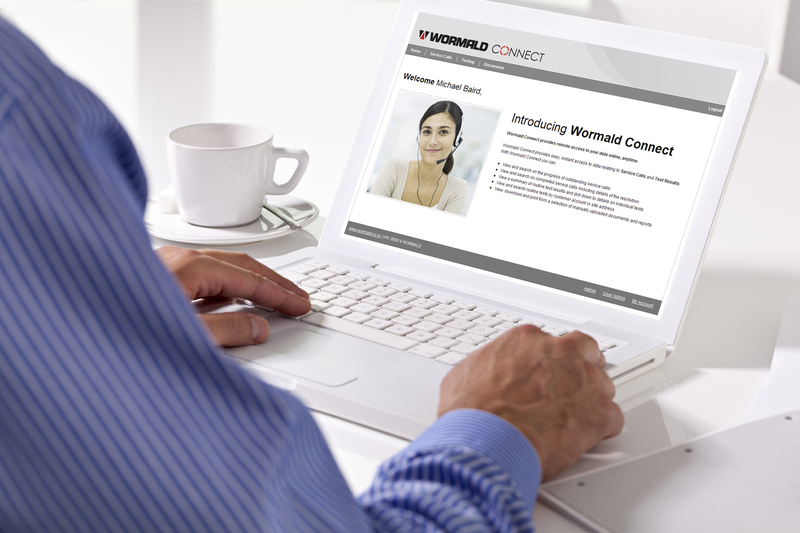 Wormald has announced the launch of ‘Wormald Connect’, a web-based portal designed to help customers keep on top of vital fire protection servicing and maintenance. Wormald Connect gives customers 24 hour access to fire service calls and inspections data. It allows customers to review servicing schedules and data online at any time. Data can be stored on the portal for analysis or easily exported via an internet connection to enable further analysis or record keeping. If required, inspection summaries can be filtered to suit a customer’s individual needs.